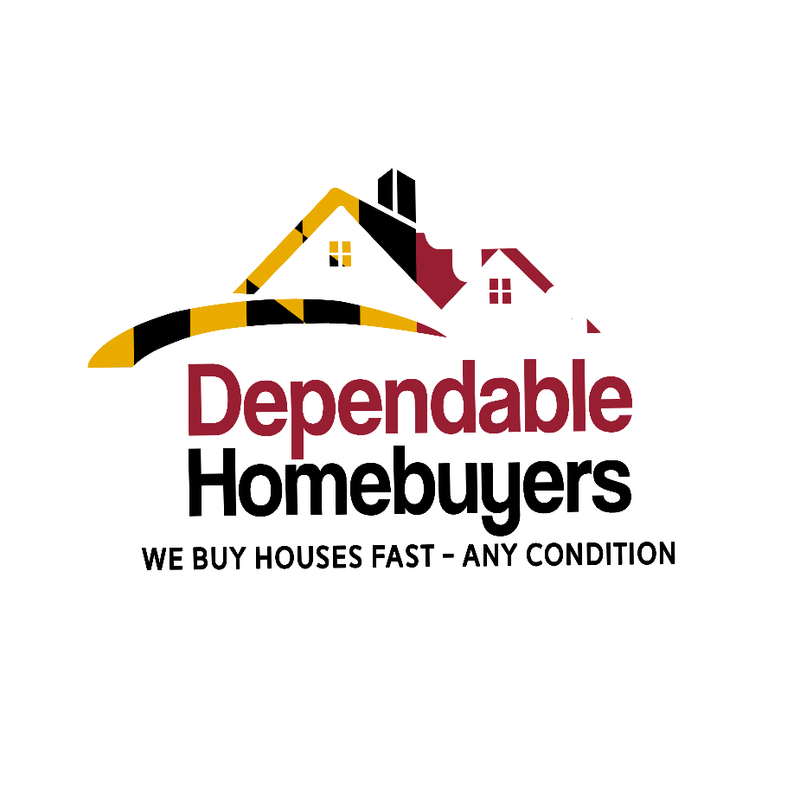 Washington D.C. based We Buy Houses company Dependable Homebuyers is now interested in buying residential properties with tenants. The property developer has been buying all kinds of houses regardless of location and condition. It had recently announced its intent to acquire flooded houses. Now it is gearing up to buy properties with both good and bad tenants. Evan Roberts, the founder of the real estate investment company, has said that it is their intention to simplify selling real estate for all owners and this new policy is a step in that direction. excuse. It is common for rental properties to be damaged by tenants and then landlords have to bear the expenses for effective repairs and restoration. The security deposit is not always sufficient to pay for such expenses. Realtors know these problems and hence avoid properties with tenants, especially bad ones. Ordinary homebuyers do not like to consider properties that have tenants. They want simpler propositions. Families looking for houses will only want the best properties at the least prices. They do not want properties in poor condition, whether aesthetic or structural. They may not have any experience of dealing with tenants. No one wants to buy their dream home, only to be dealt with a plethora of repairs and renovations. Roberts says that such real problems make it nearly impossible for owners of properties that have tenants to sell such houses. The only pragmatic solution comes from his company that simplifies the whole process. Roberts has an expedited process of buying residential properties. While his company encourages to sell during spring as mentioned in the article https://www.pressadvantage.com/story/26766-real-estate-investor-in-washington-d-c-encourages-property-owners-to-sell-houses-in-spring, He does not want homeowners to prepare the properties in any way or repair and renovate to make the houses look spectacular. Dependable Homebuyers acquires residential properties in every conceivable condition. Those who have tenants need not worry about the possible damage such tenancy may cause. They do not have to repair and restore the damaged parts before selling the house. Roberts and his team will view and inspect the house in the exact condition it is in now and shall have a purchase offer ready in just a day or two. The actual sale can be completed in only a week if the seller is prepared to proceed immediately. Dependable Homebuyers is not only a quick turnkey solution for sellers but also one that saves a lot of money. Property owners do not have to spend any money to Evan Roberts, his team or any third party. There is no appraisal, staging, open house or showing, listing or marketing and commission for realtors or the typical closing cost. 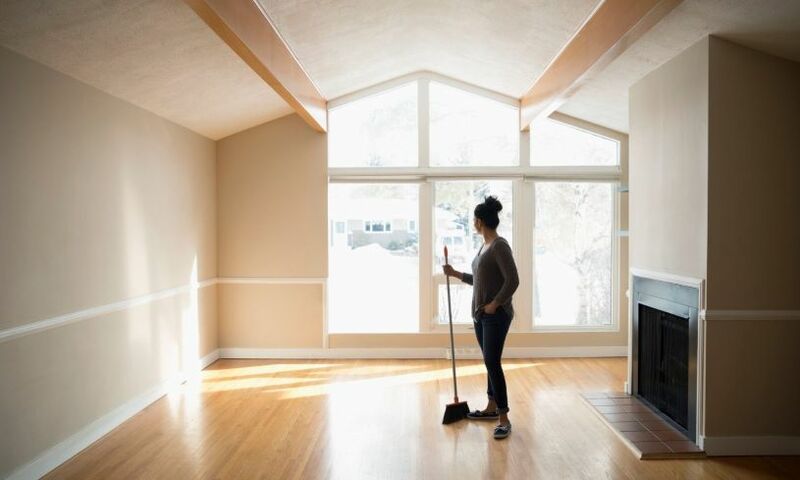 For Interested Homeowners you may also visit https://washington-dc-dot-dependablehomebuyers.appspot.com/ to get a schedule and an offer.